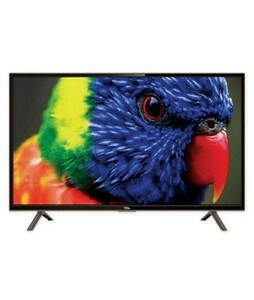 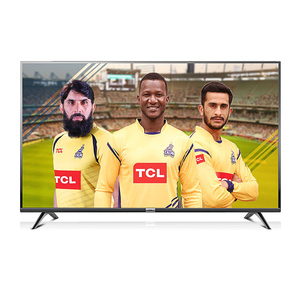 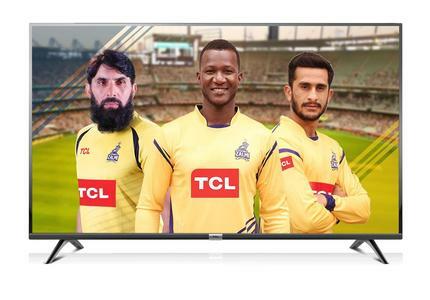 The Lowest price of Tcl 32 Led in Pakistan is Rs. 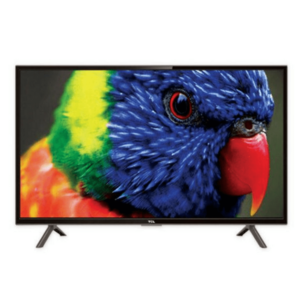 20,249, and estimated average price is Rs. 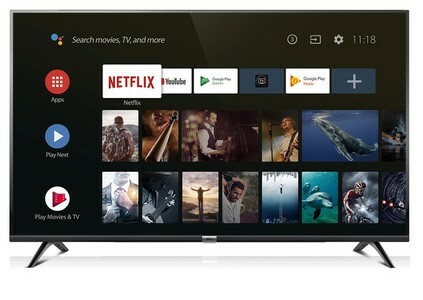 21,341. 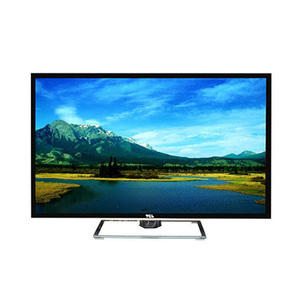 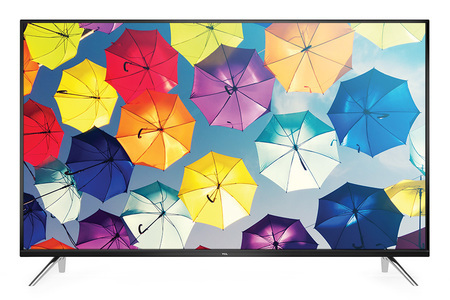 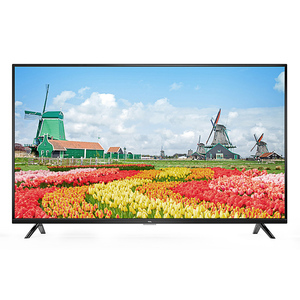 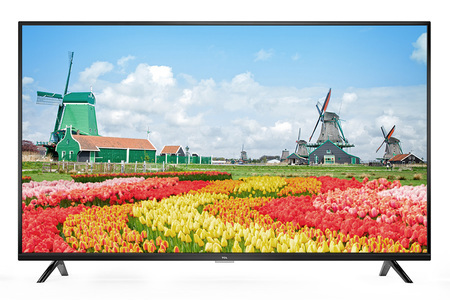 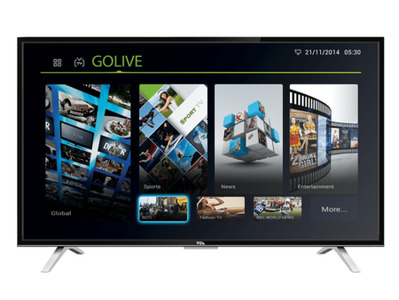 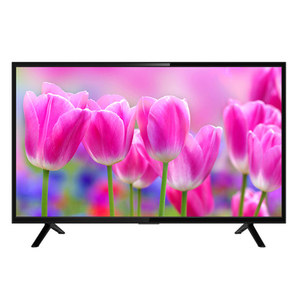 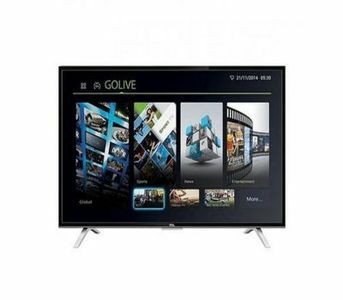 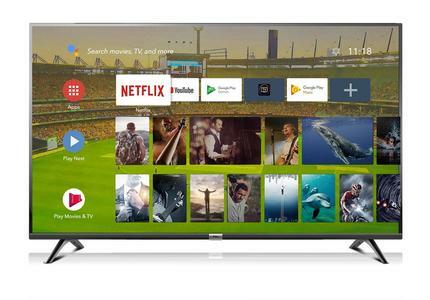 Get the latest price for Tcl 32, Tcl S6500, Tcl D3000, Tcl Led, Tcl S62, Tcl Series, Tcl -, Tcl 32d3000, Tcl Lt32d2900, and other products. 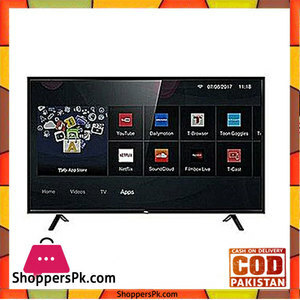 The prices are collected from the best online stores in Pakistan like iShopping.pk, Daraz.pk, Alfatah.com.pk - updated Apr 2019. 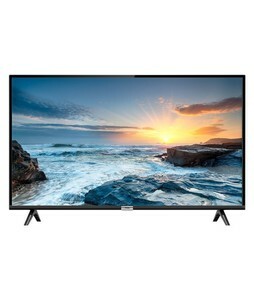 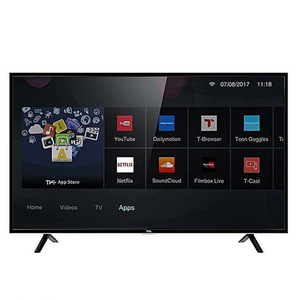 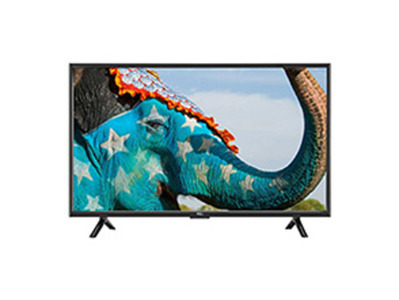 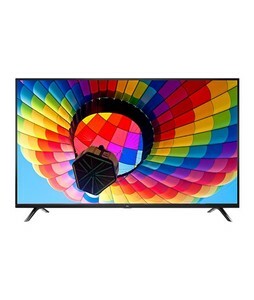 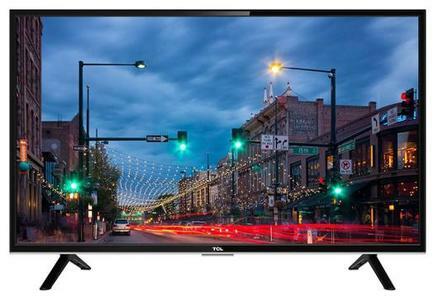 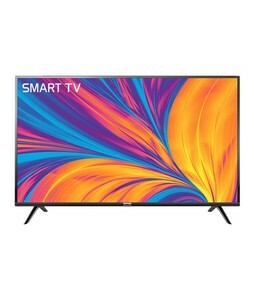 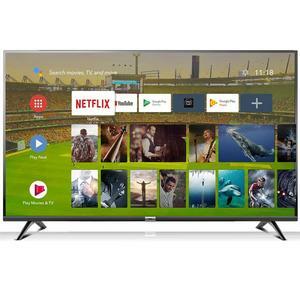 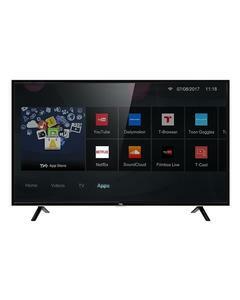 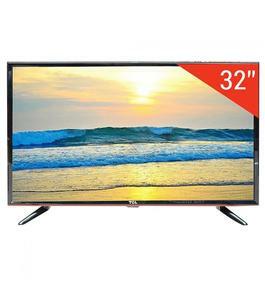 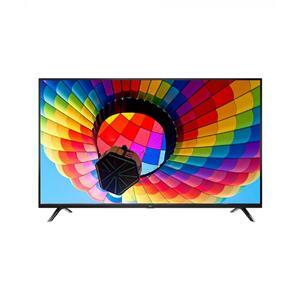 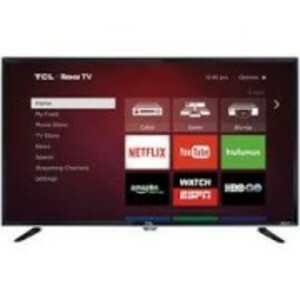 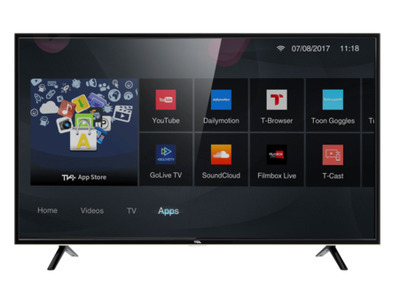 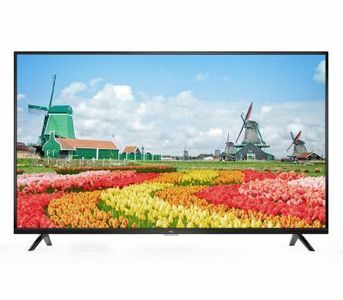 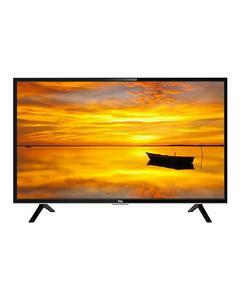 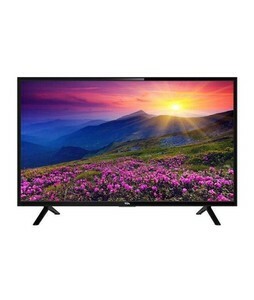 TCL D3000 - 32 HD LED TV - Black"
TCL D3000 - HD LED TV - 32 - Black\"
TCL D3000 - HD LED TV - 32 - Black"
TCL S64 - 32 Smart HD LED TV - Black"
TCL S62 - Smart HD LED TV - 32 - Black"